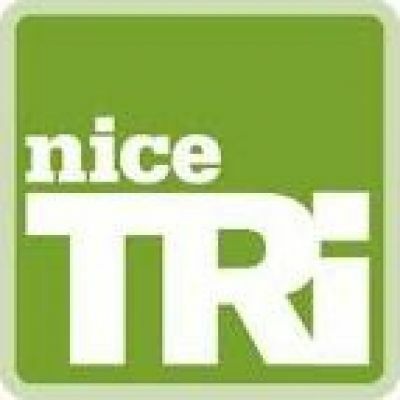 Sprint and Standard Distance Triathlons. Located in the heart of the market town of St Neots, Cambridgeshire. You will be treated to a dip in the "River Ouse" followed by a "super fast" bike course, all topped off with run around the riverside park. A truly awesome venue!